Sorry about that! I've moved this page. The page you're looking for is now under the "BOOKS" tab. 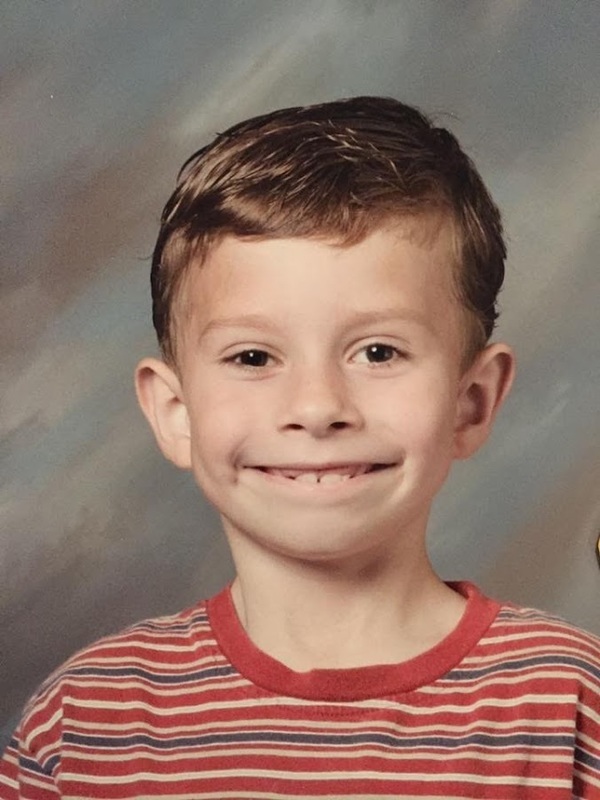 Here's a picture of me as a kindergartener to compensate.